For fiscal year 2018, the residential property tax rate in Cambridge, MA is $6.29 per $1,000 of assessed value. For fiscal year 2018, the residential exemption is $338,983. The full residential exemption reduces a homeowner's taxes by $2,132.20 in 2018. For fiscal year 2018, the residential property tax rate in Somerville, MA is $11.32 per $1,000 of assessed value. This is a decrease of 35 cents or 2.8% from 2017. For fiscal year 2017, the Somerville residential exemption is $254,867. The full residential exemption reduces a Somerville homeowner's taxes by $2,885.09 in 2018. The residential exemption is for owners who reside in their Somerville property. Ask Charles Cherney - Question #50 - What is the normal real estate transaction timeline? What is the normal real estate transaction timeline in Cambridge and Somerville, MA? Ask Charles Cherney - Question #49 - How do I search the Massachusetts Registry of Deeds online? How do I search the Massachusetts Registry of Deeds online? 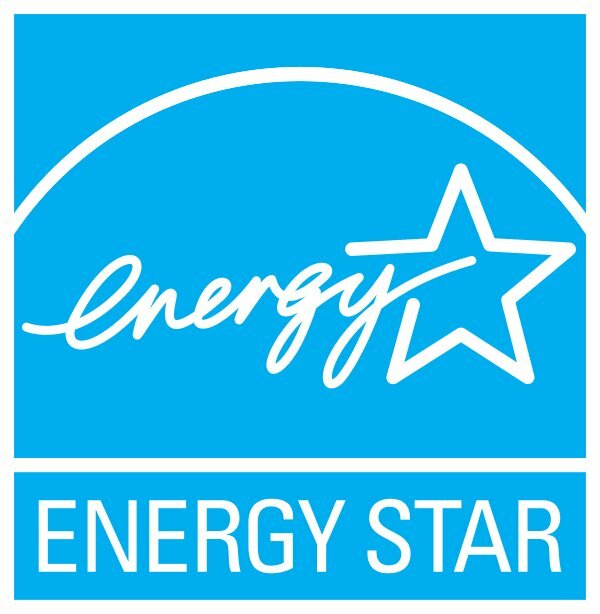 Ask Charles Cherney - Question #48 - What is ENERGY STAR? Ask Charles Cherney - Question #47 - What is the residential tax rate in Somerville, MA? What is the residential tax rate in Somerville, MA? Ask Charles Cherney - Question #46 - What is the residential tax rate in Cambridge, MA? What is the residential tax rate in Cambridge, MA? 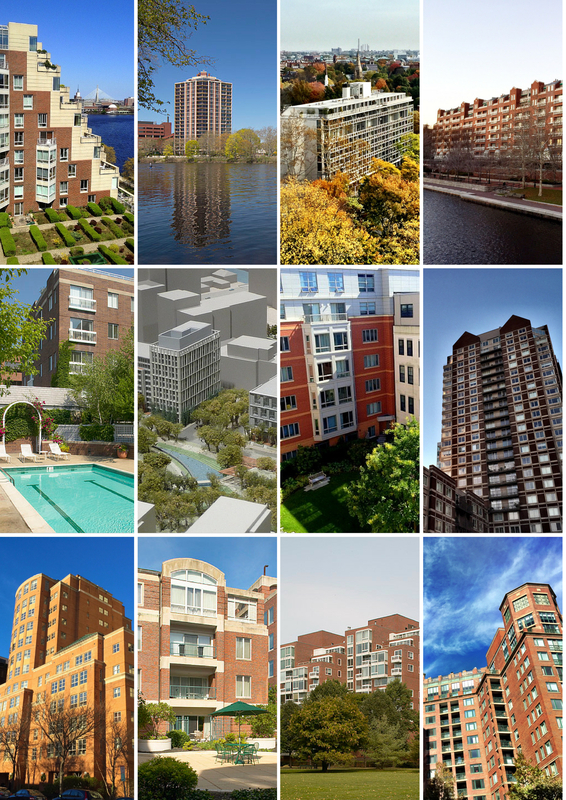 Ask Charles Cherney - Question #45 - Which buildings are concierge buildings in Cambridge, Massachusetts? Ask Charles Cherney - Question #44 - What are the common types of home insulation? 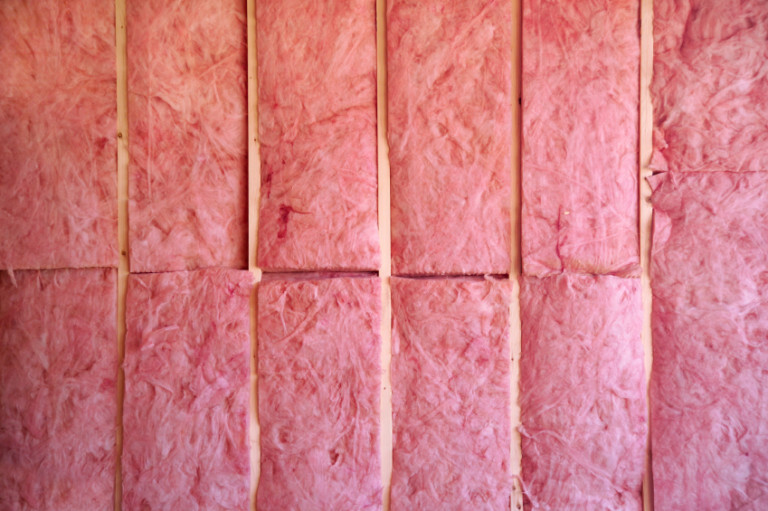 What are the common types of home insulation? Ask Charles Cherney - Question #43 - What are the most common types of siding for homes? 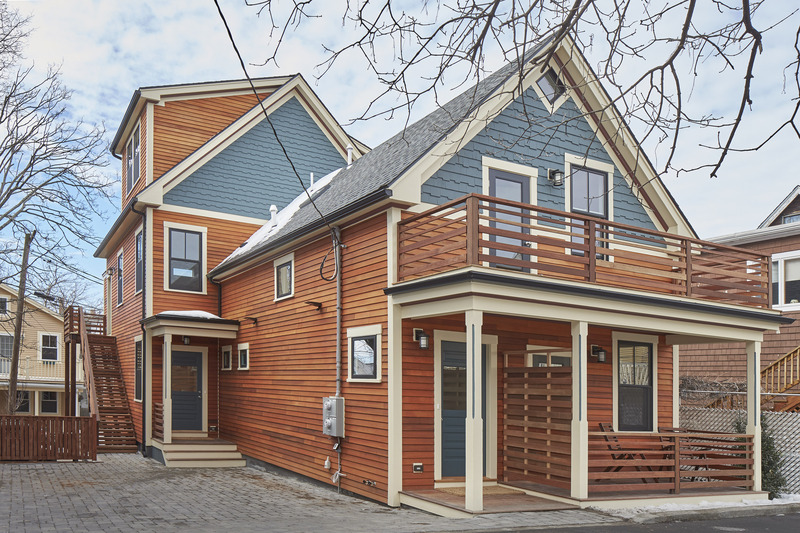 What are the most common types of siding for homes?